The Jack Wolfskin Men's Hoggar Shorts are hard wearing hiking shorts with UV protection and active moisture management. Ideal for warm weather treks and hikes, the Hoggar shorts feature highly robust Cordura fabric offering good wicking ability and a UV protection rating of 40+. 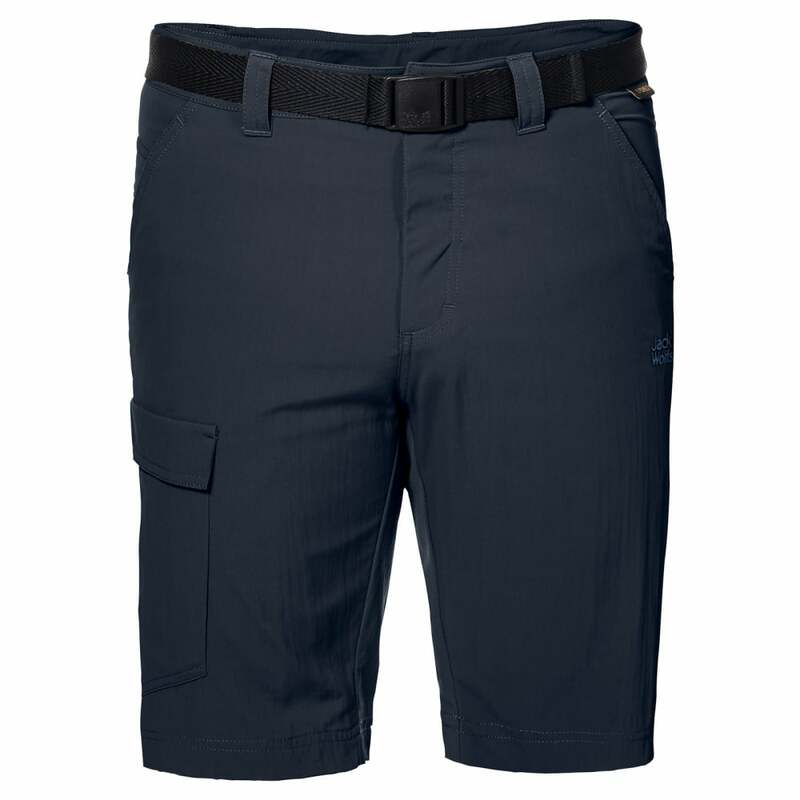 The shorts feature an integrated belt, two front pockets, two back pockets and a leg pocket.